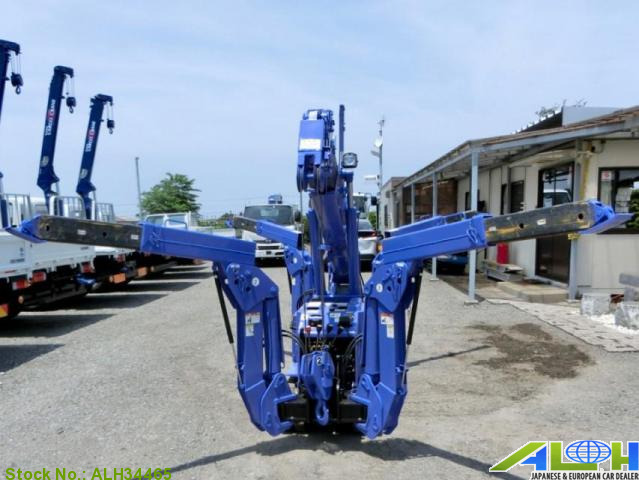 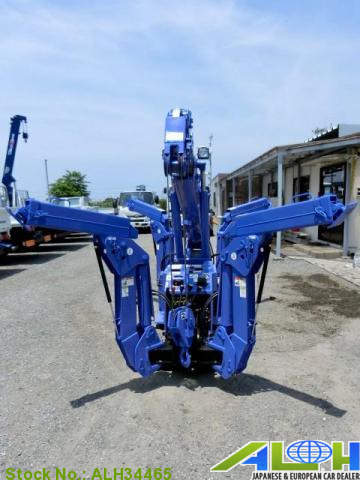 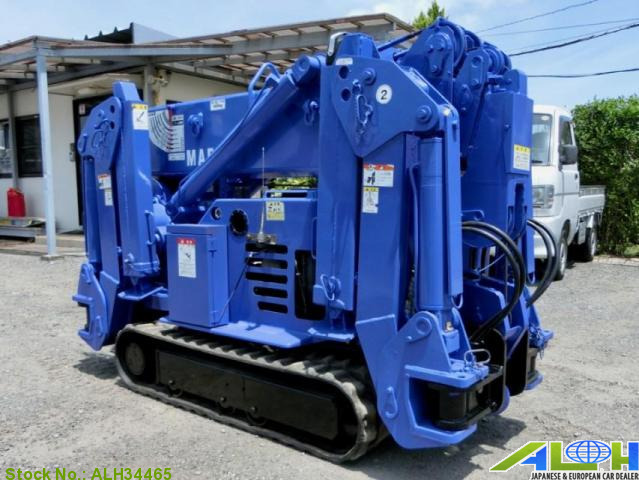 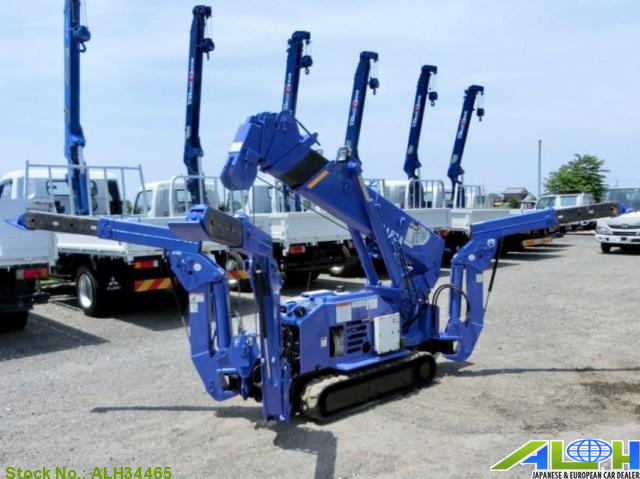 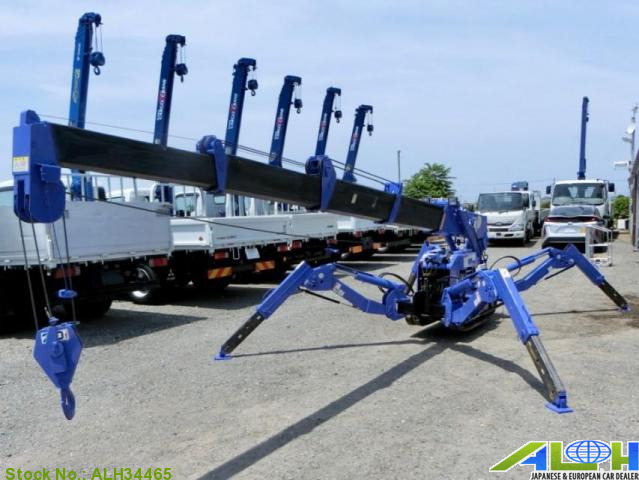 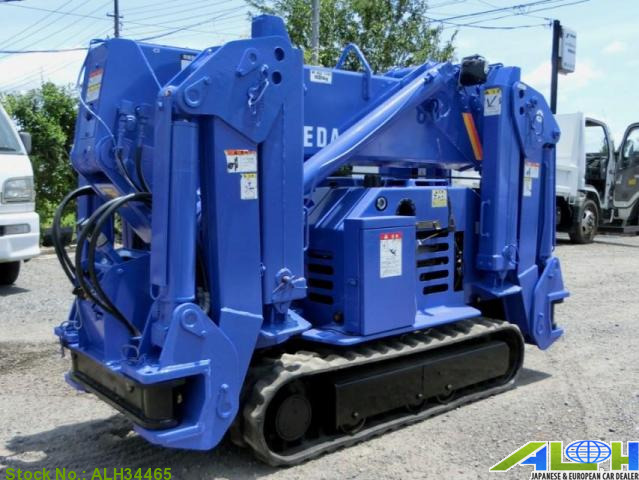 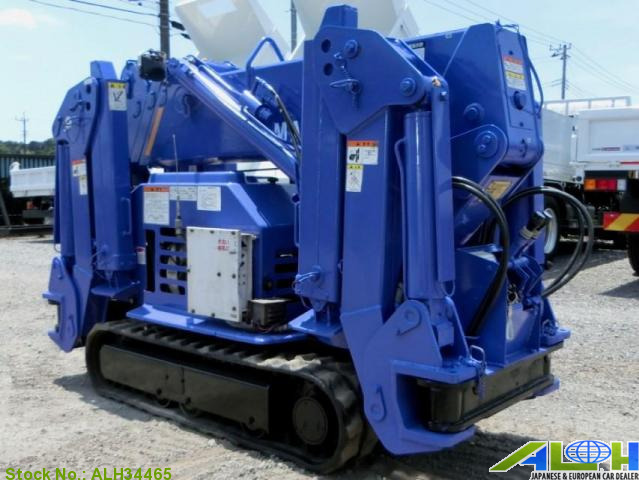 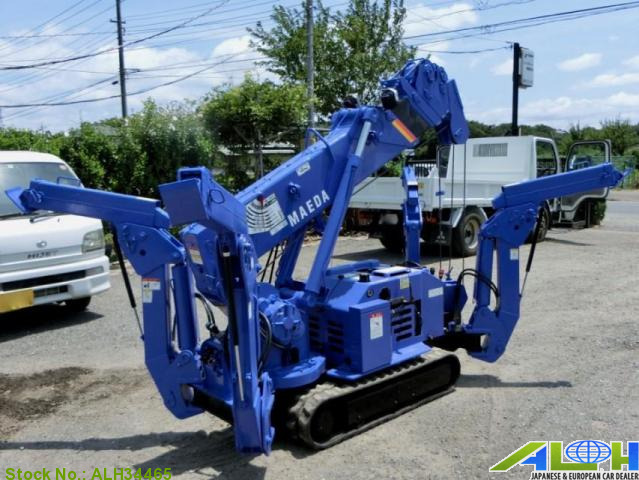 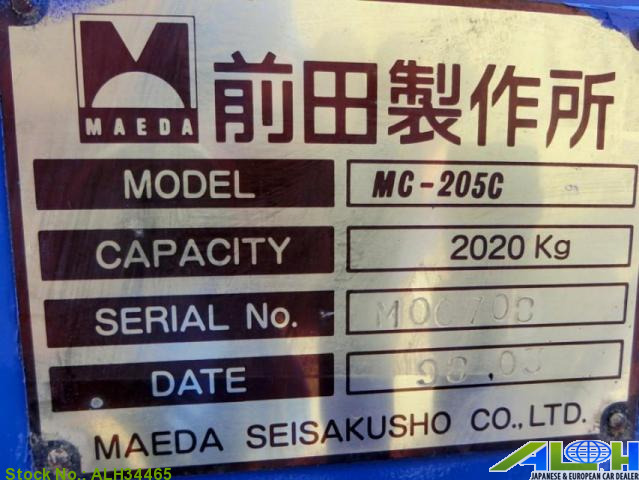 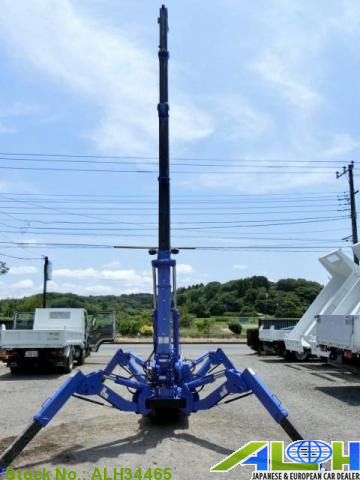 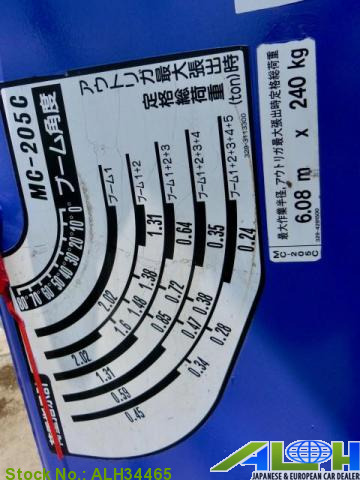 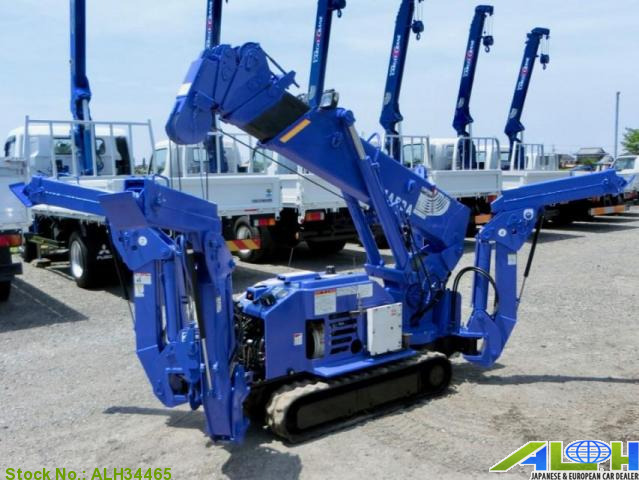 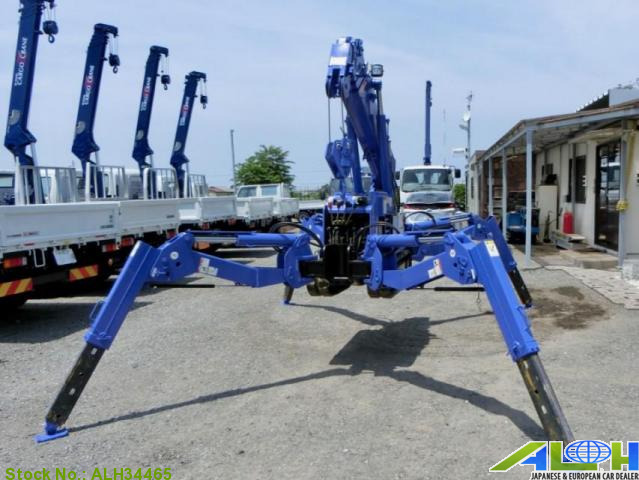 Maeda Crab Crane MC-205G with Stock Number: ALH34465, grade 5 STAGE CRANE and mileage 0 KM is now on sale from Japan Kobe. 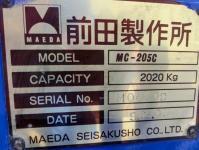 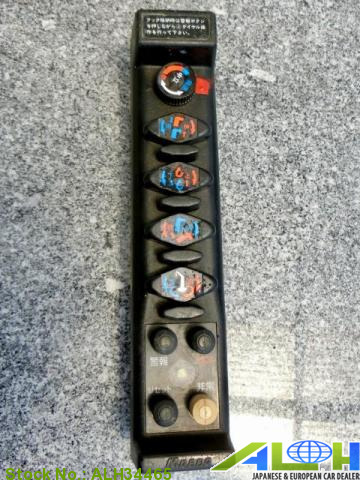 It was manufactured in Year 1998 , Manual transmission along with Right Hand Steering. 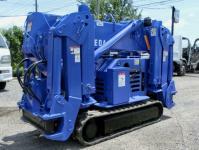 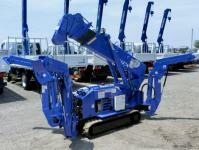 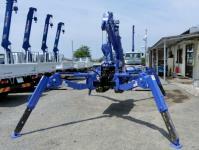 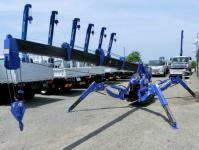 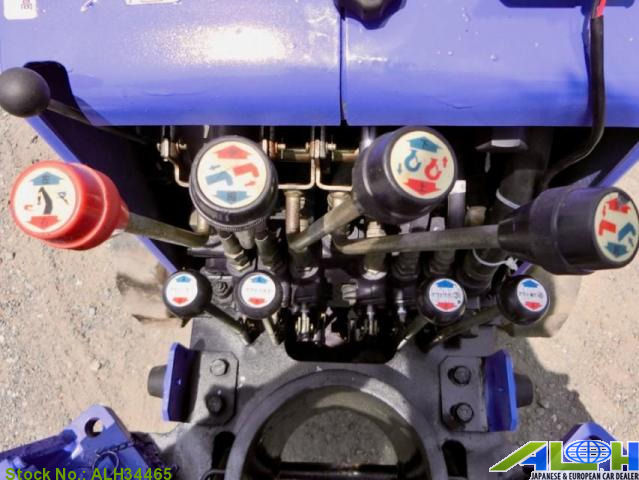 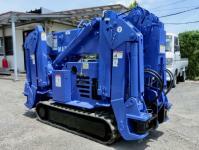 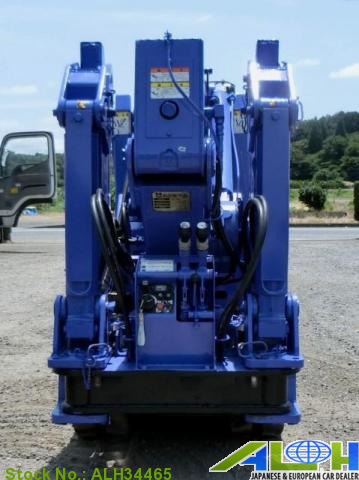 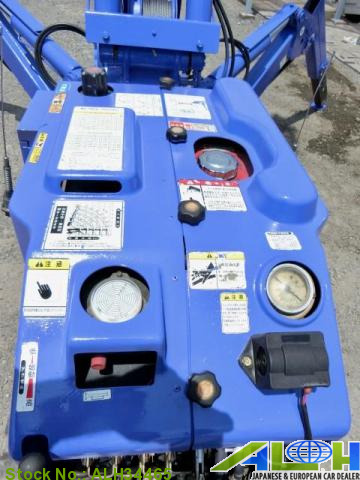 This MachineryCrane is available in Blue color , Diesel fuel . 5 STAGE CRANE WITH REMOTE CONTROL 2.02 TON LIFTING CAPACITY .